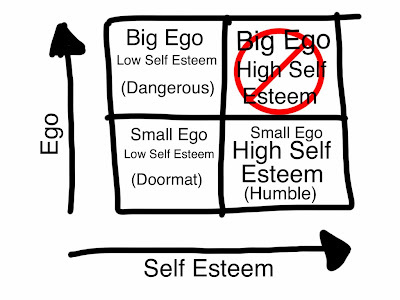 EGO - A need for life, if it is in right amount, right way and is rightfully right. Self Esteem is the LOC. In any relation, the breach of this LOC, not only will bring negativity but will act as a catalyst in the mass destruction of self and relationships. We feel small in saying sorry, but actually doing so doesn't imply that one has lost or don't have enough courage or have lost the battle of words. Instead it means you respect the relation more. It can be with others or with self. 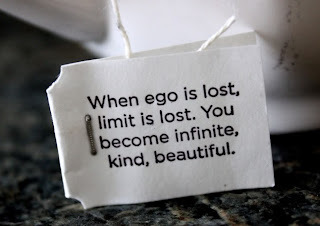 Don't let ego penalize yourself. Life is not fair to all, it doesn't give what one desires every time but it definitely gives a way. Hurdles will be there, they don't come knocking, don't give you time to prepare for the battle. So what we need is, find a way. Life gives us strength to get past the hurdles and strength is done by our will, optimism and near & dear ones i.e. in the form of beautiful relations in ones life. You just need to see them right. If missed / ignored, life can really knock you out. We need calm mind and sound thinking. Life doesn't give second chances to everyone but when it gives we tend to ignore its importance. We give importance to our ego, to "I", to our never ending issues. We then can't see beyond self and that is what we call selfishness. We don't really understand what other person is saying or intending to say. We only hear, what we like to hear at that moment. But if we try to listen instead of hear, we can avoid a lot of conflict. Like seeing is not enough but the vision is, similarly hearing is not enough listening is. Anger and Ego have the power to destroy everything. What can conquer them is only Love and Humble attitude. 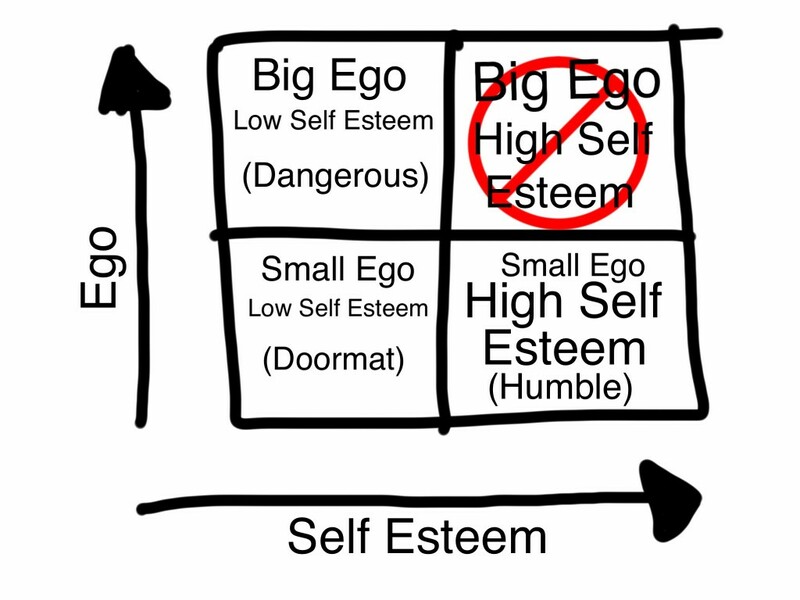 Transparent Ego = Right Attitude. Don't let anger and ego, destroy you and priced possessions in your life.